A true black on a butter base to make those dark days the smoothest yet. 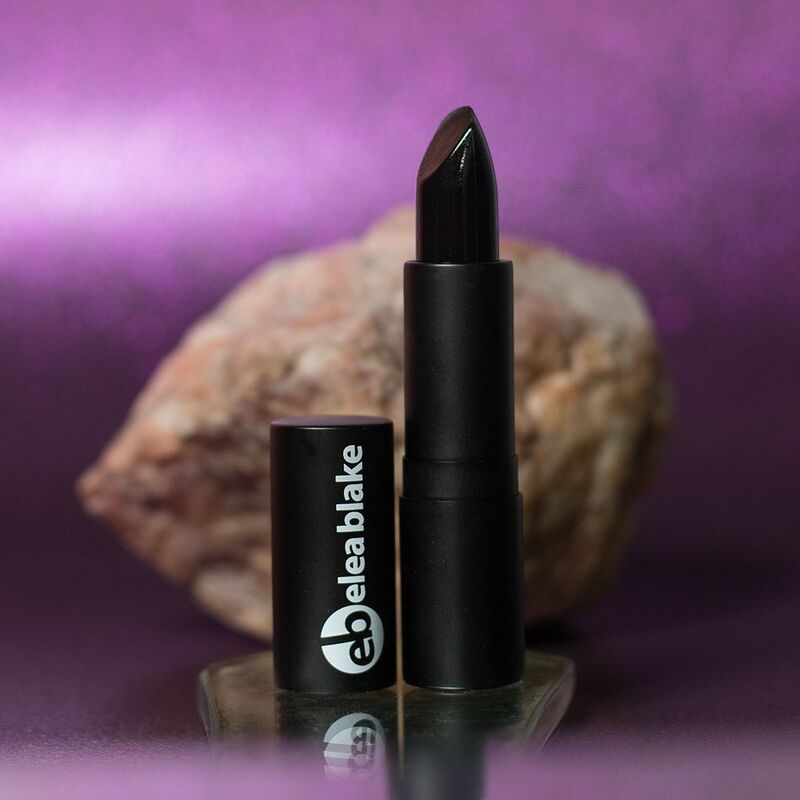 This was a color inspired by Elea’s desire to have a perfect black that would be eye-catching in the summer when everyone else is rocking the natural vibe. Because going against the flow is sometimes more fun. 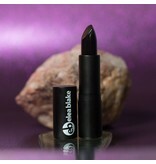 Our limited edition Ultraviolet lipstick, Radioactive, is black light reactive because why not!?! Get the Pantone 2018 color of the year in lipstick form. Check out our blog for more information on what colors to rock with this lip look!